Watsonian Squash Club has six crack teams: four in the East of Scotland Open Leagues and two in the East of Scotland ladies leagues. 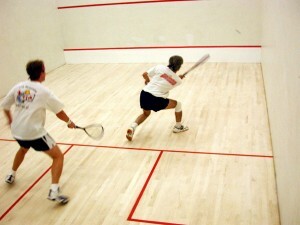 We are also home to Mamma’s Pizzas squash club. Matches are played on different nights of the week depending upon the team. We are always on the look-out for new players, so if you have ability, patter and geographic knowledge of squash clubs in the east of Scotland we would be very pleased to hear from you. The East of Scotland leagues run from October to March each year.